Nawazuddin Siddiqui, one of the most happening Bollywood actors who time and again proves his acting caliber in his films made a shocking move. The actor is currently the busy bee of B-Town, he was seen doing both big and small roles in the film and successfully created a strong buzz. A few month ago, Nawazuddin was approached by the makers of upcoming film 'Chanda Mama Door Ke, ' for a supporting role, and the star also liked the script. 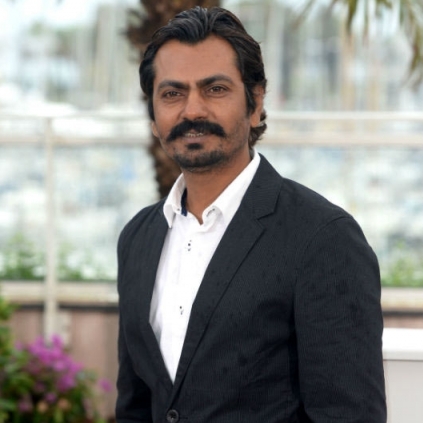 Now, as per reports, Nawazuddin Siddiqui demanded a huge money as part of his remuneration for the role, and he also justified for demanding a chunk of money stating that his market has grown bigger and he deserves to increase his remuneration. 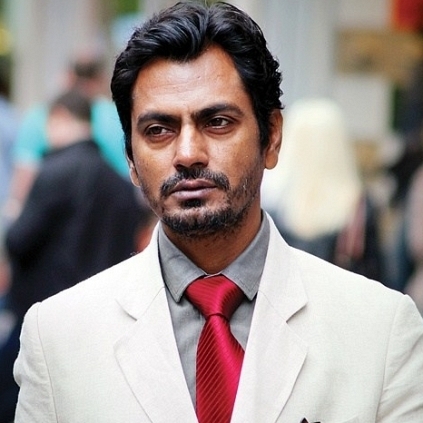 The makers did not agree to pay the demanded amount, and thus Nawazuddin chose to decline the offer. Talking about the film 'Chanda Mama Door Ke' will be Bollywood's first space-thriller starring Sushant Singh Rajput and Madhavan in the lead. Bollywood actor Nawazuddin Siddiqui who was seen in the recent controversial film 'Babumoshai Bandookbaaz' is all set to team up with 'The Lunchbox' director Ritesh Batra once again. Ritesh Batra is working on the script for last three months, and finally, he met the star with a proper full-fledged script, and Nawazuddin Siddiqui is highly impressed with the storyline. As per reports, the film will be titled 'Photographer,' and it will feature Siddiqui playing a photo-journalist. Ritesh Batra's film making has unique significance, and he is known for portraying real occurrences in the screenplay. Nawazuddin on the other is known for making absolute justice to the role, and he has never donned a photo-journalist in any of his earlier films. Reports also say that the complete film will be shot in Mumbai and the shoot is expected to start by November. People looking for online information on Chanda Mama Door Ke, Madhavan, Nawazuddin Siddiqui, Sushant Singh Rajput will find this news story useful.